The Type-33 Guided Munitions Launcher more commonly known as the Needler, is a Covenant infantry weapon. A Needler is a Covenant projectile weapon that fires long and very sharp shards that are guided until they impale a target ? hence the ?needler? moniker ? several seconds after coming to rest in their target the needle shard detonates creating severe and in most cases fatal wounds. The needler takes a general shape of a V with the top and bottom part of the weapon curved. The weapon takes on a Purple/Pinkish color, and has 14 holes on the top, with the needles protruding out of the holes. When the trigger is pulled the needle is somehow fed from the top into the "barrel" of the weapon, and fired at high speeds. The Type-33 GML is issued to lower and higher ranking infantry in the Covenant, Grunts (and jackles in halo 3 odst) are commonly seen wielding this weapon, however higher ranking forces like Elites are seen using this weapon, Drones are also fond of this weapon, and their efficiency with it is high as their flying capabilities and large numbers make the needler harder to dodge. 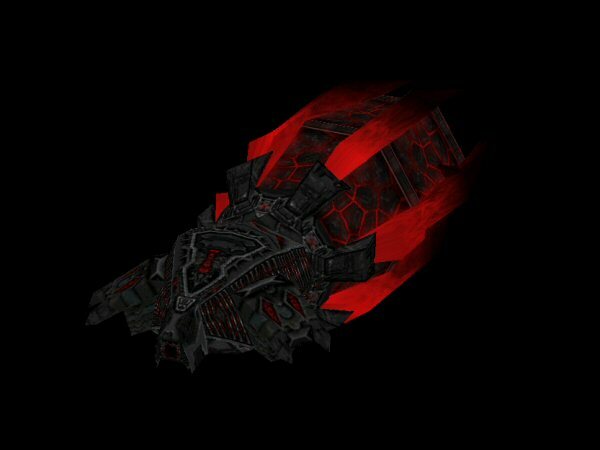 Though not generally considered effective enough to be a combat multiplier, the wounds this weapon inflicts are horrific. When the trigger is held down, the rate at which the 'needles' are fired increases. 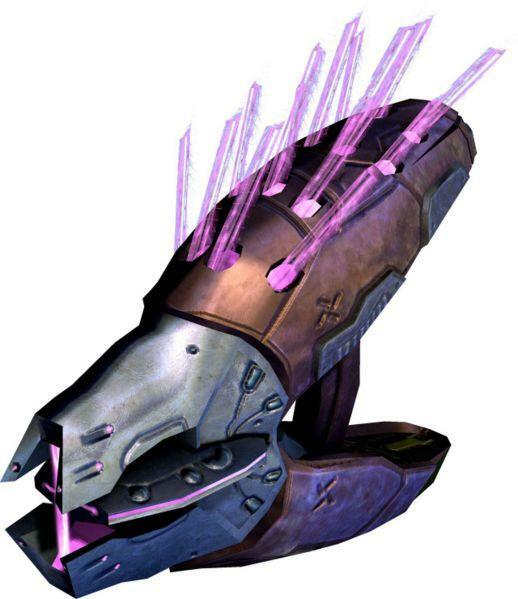 The needler is one of the most unusual weapons in the Covenant arsenal and the least understood, how the weapon functions and how the shards are able to track their targets remains a mystery to human military experts and scientists. Like all Covenant weapons, the needler still uses an Energy Coil to power and fire the weapon, should the coil fail the weapon is rendered useless. Guided Projectiles: Lock when and a round of additional aiming is used with +2 to Hit. Low Recoil: -1 to Penalties for firing in Automatic or Bursts. Poor Armor Piercing: Weapon loses 1D on impact and additionally lose 2D when exploding against targets with Armor. Passing on this entry, I found the damage stats and game notes very hard to read... Could you revise it when you'll get a little time? Ok, how's it look now? BTW, just to put this out there, all I am doing is changing the spacing between words, numbers, commas, etc. As far as actually changing the text, I won't do that. This write-up isn't mine, and while I don't mind making it more legible for fans, I won't change the work by the original writer. I know it is just spacing but it helps for the writing... but it still helps to understand.